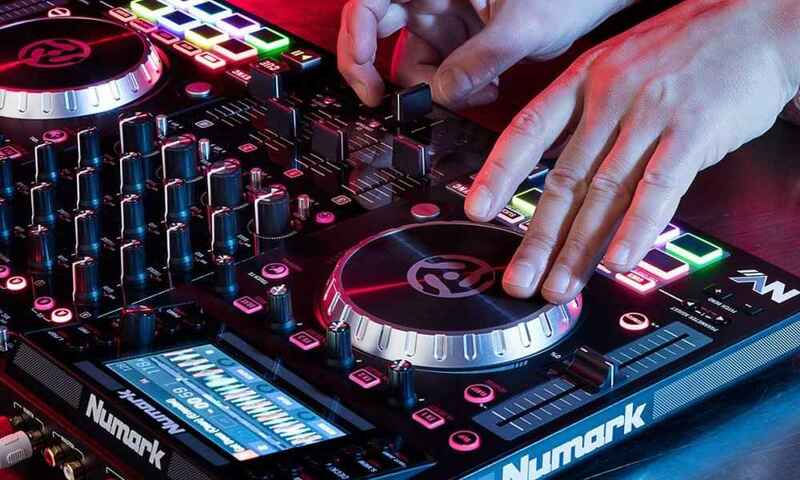 The Numark NVII DJ Controller for Serato DJ with Intelligent Dual-Display Screens & Touch-Capacitive Knobs is the shiny new kid on the block. 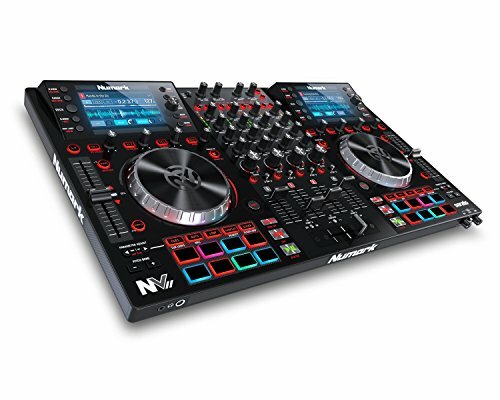 Modeled after the Numark NV, this beautiful machine offers amazing design and functionality improvements by this renowned brand—Numark. 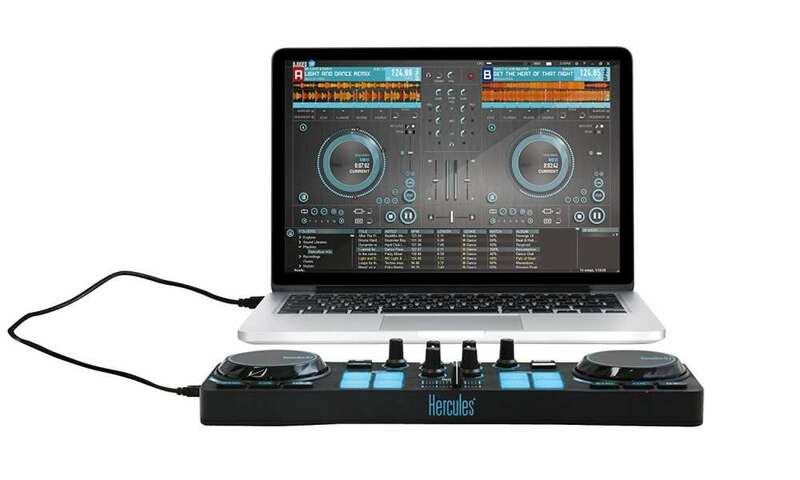 This is a 4-channel Serato DJ enabled controller that features dual high-resolution 4.3 inch screens that come in full color and a whole lot of new and exciting features. 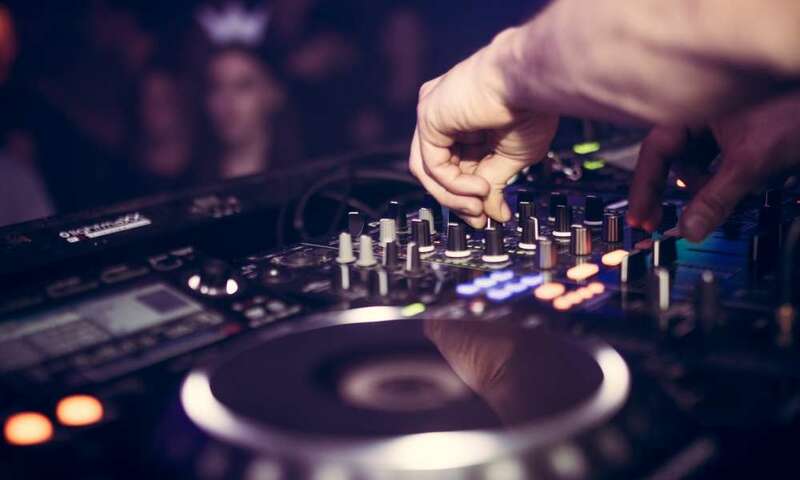 In keeping with the Numark NV, the very first Serato DJ controller to become a huge hit with users, the NVII is here to rival really expensive platforms by offering users excellent features, user experience and a durability that is only seen in high-end DJ equipment. 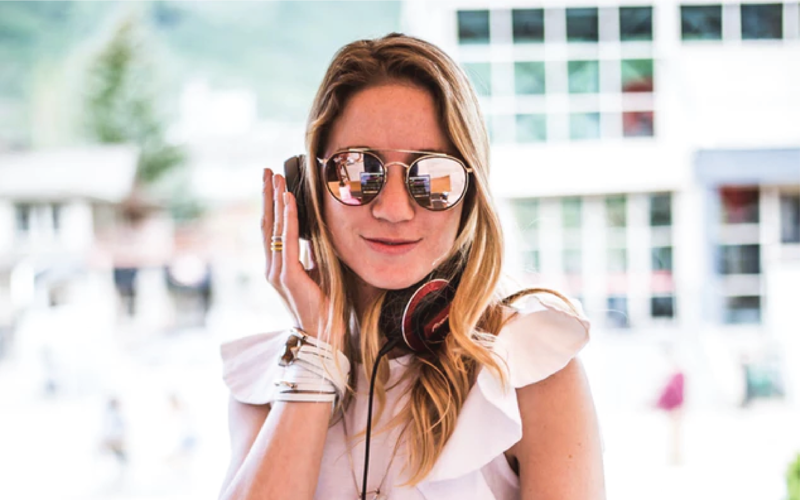 Featuring exciting new functions like real-time feedback from the installed Serato DJ software, spinning virtual decks, waveform display, and not forgetting the high-resolution color screens built into the device, Numark definitely out did themselves with this one. The NVII greatly improves on the performance of its predecessor by having more than just an eye-catching symmetrical design that is a joy to look at and use. The upgraded layout has clear markings for the extremely fast, responsive operation. The platter design has a hint of red that is gives the addition an edgy and exciting look. 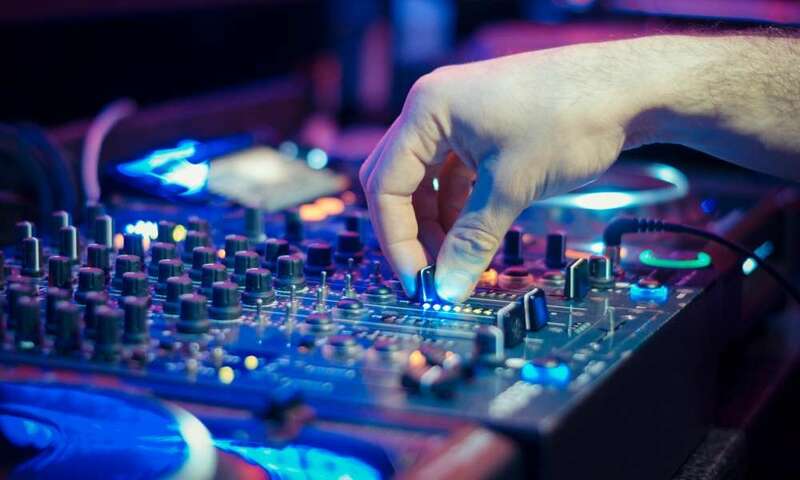 In addition to the wonderful full-color screens, this version has on-screen gridlines that allow you to seamlessly carry out beat matching for your tracks and thus, greatly improving your DJ’ing skills. 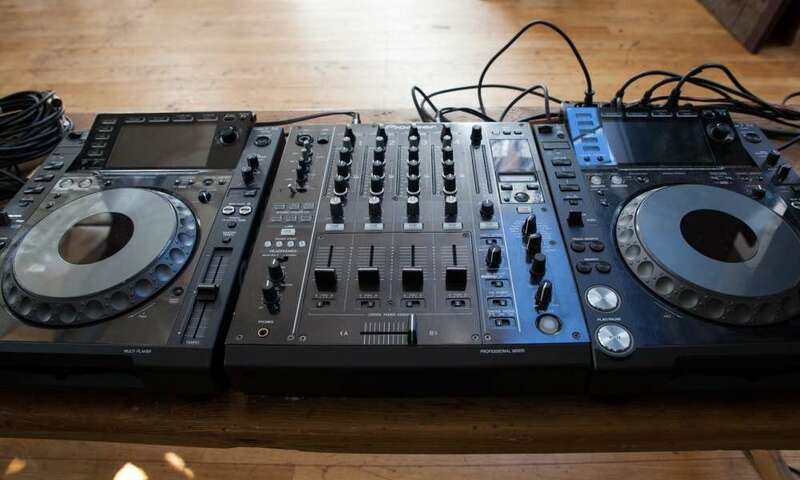 It is safe to say that this is a DJ controller built to help you improve and show off your capabilities. 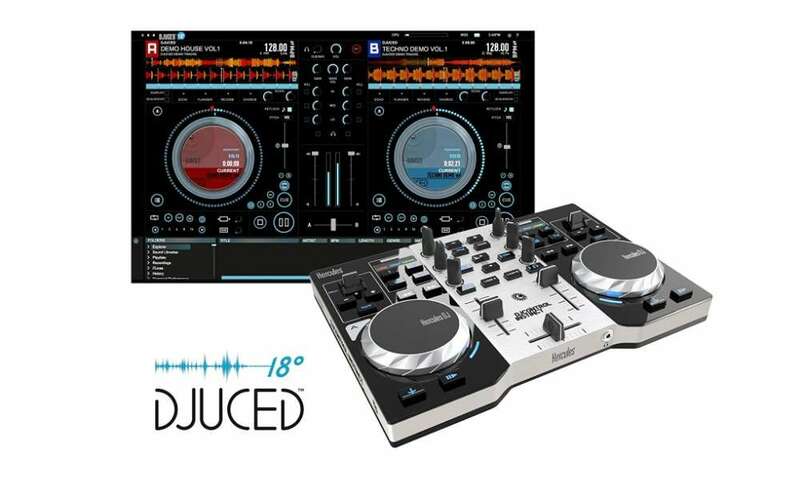 The best thing about this version is that, in addition to the many wonderful features that graced the Numark NV, the Dual 4.3” full-color on-deck screens that give you 1:1, real-time feedback of the included Serato DJ software, spinning Virtual Decks, cue points, FX, waveform displays and much more. Additional columns for BPM, key and time. Onboard dual display screens that give you real-time Serato DJ Info and feedback. 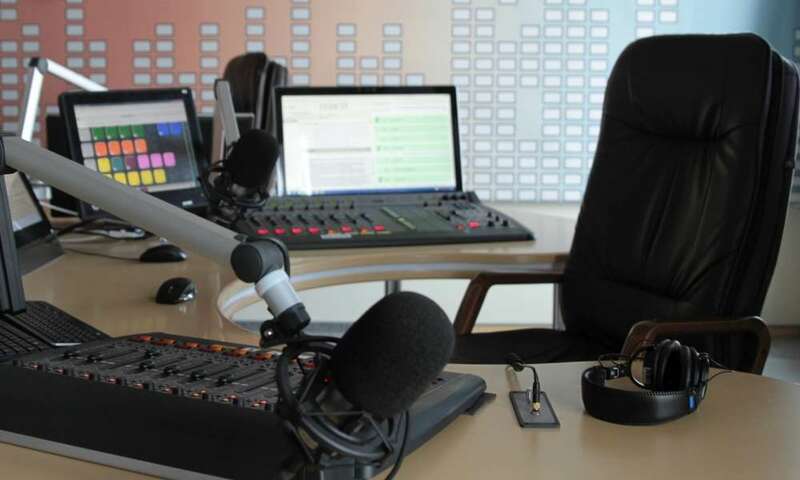 The Numark NV controllers make it so these machines have screens. 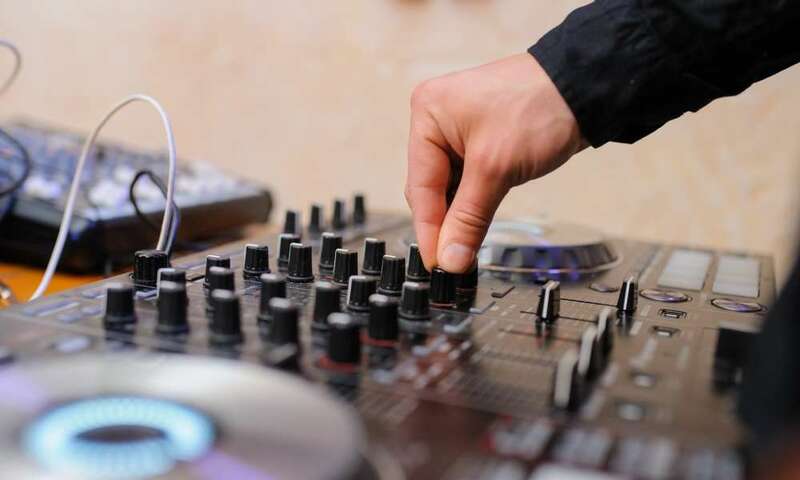 This is a feature that simply adds to the experience of using one and it accentuates a DJ’s skills when it comes to beat timing and track selection. As a controller, the NVII is about more than just the screens. 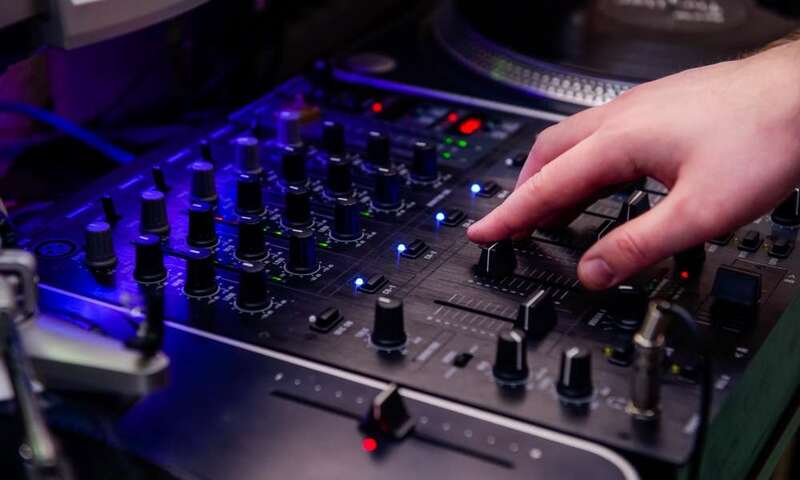 From the way the knobs feel, to the fact that it comes with a full-featured version of Serato DJ, this is a controller built with excellent user experience in mind. It is affordable, compact and a beautiful to look at. 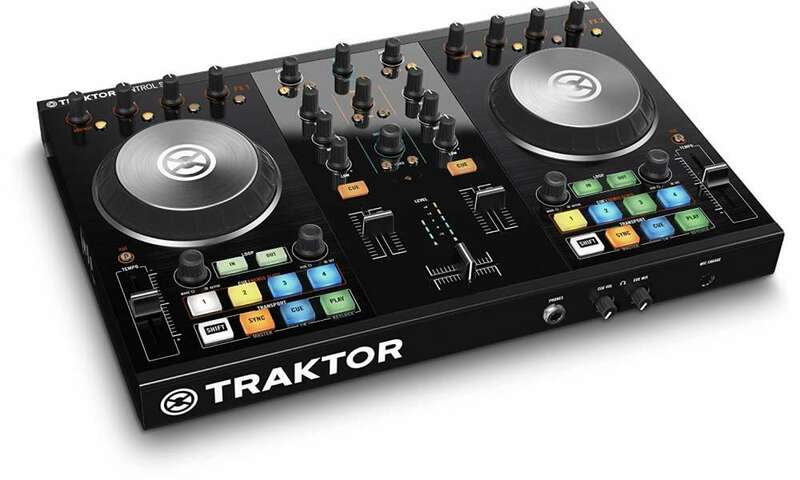 We say this controller has the potential to be every DJ’s dream controller.